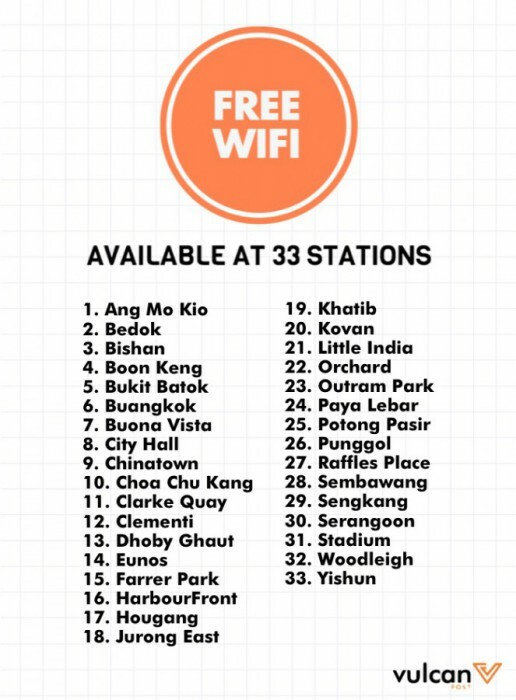 Free WiFi At 33 MRT Stations In Singapore! Welcome to the future! In a press statement released today, the Land Transport Authority (LTA) has announced that commuters will be able to enjoy free WiFi at all MRT and LRT station platforms, as well as 30 bus terminals, by 2020. But if that’s just too long a wait for you, free WiFi has already been made available at all 33 pilot stations in LTA’s trial, including those at Buangkok, Clementi, Dhoby Ghaut, and Potong Pasir. The WiFi-connected platforms are recognised by dedicated signage displayed at the stations. According to Mrs Rosina Howe-Teo, Group Director for Innovation and Infocomm Technology (LTA), “Providing an “always connected” journey for commuter enhances the commuting experience.” She also added that LTA can also use the data to generate useful insights on crowd behaviour and improve the delivery of our public transport services. 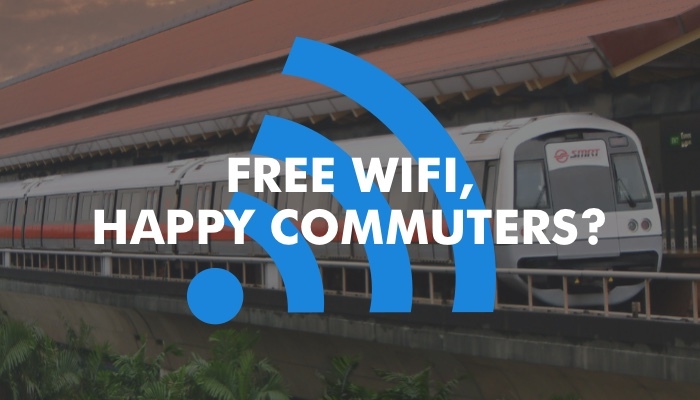 Free WiFi, happy commuters? Not quite. In the Singapore spirit of never settling for second best, a few suggestions have been brought up. Things like: why can’t the service extend to cover the trains and buses themselves, including shuttle buses? The truth is, we are never at platforms long enough to properly utilise free WiFi anyway, especially if logging in is needed. What do you think about this new feature on our MRT platforms?